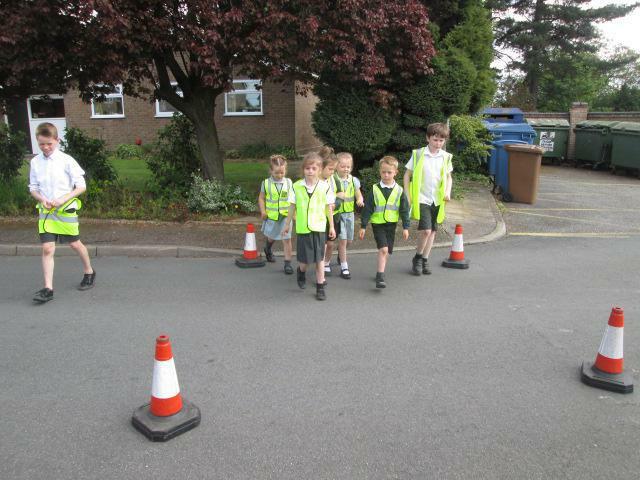 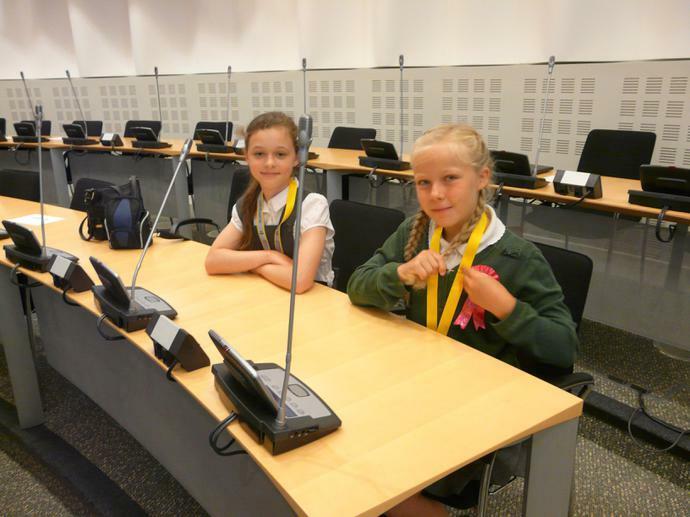 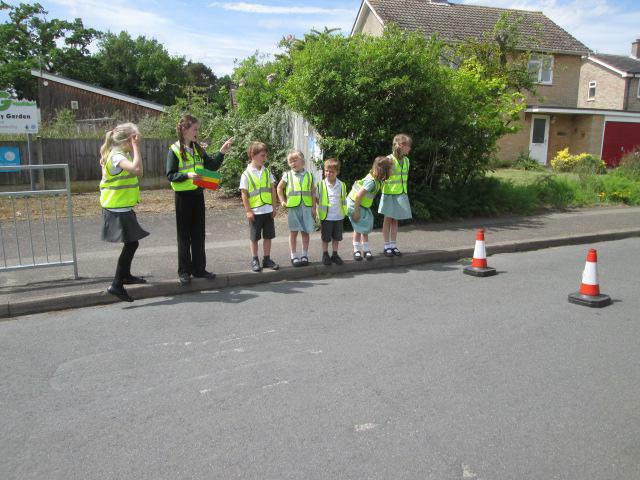 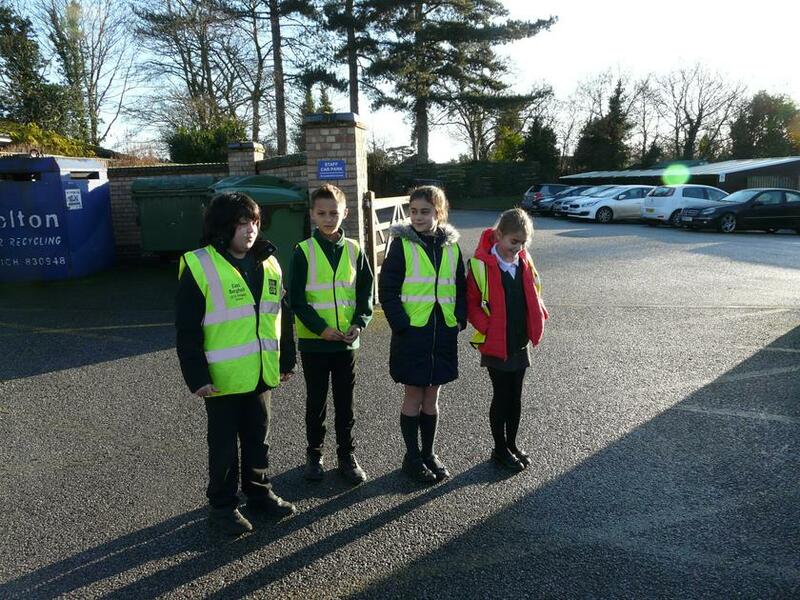 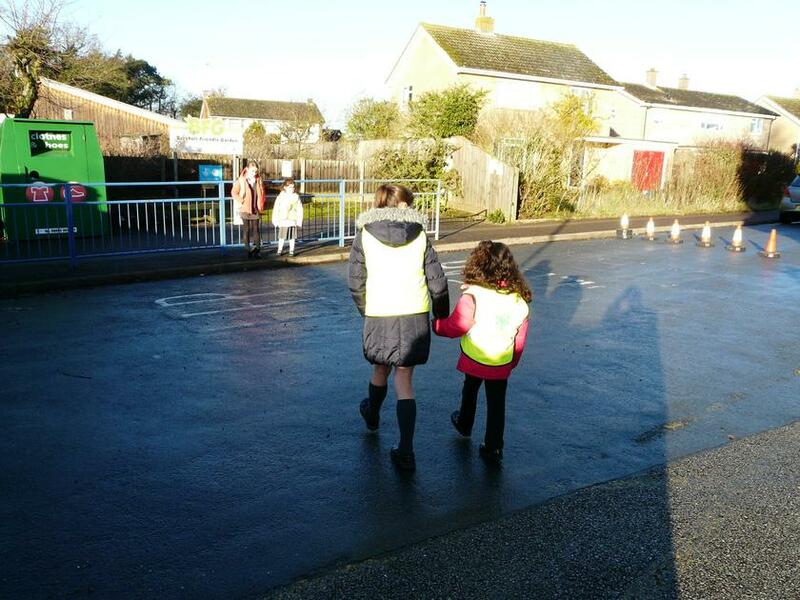 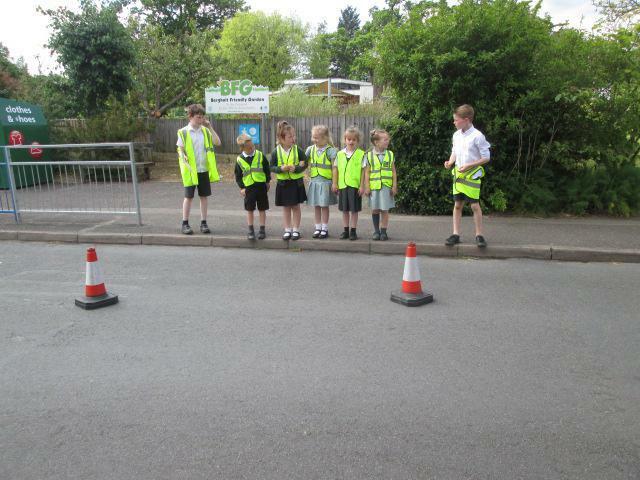 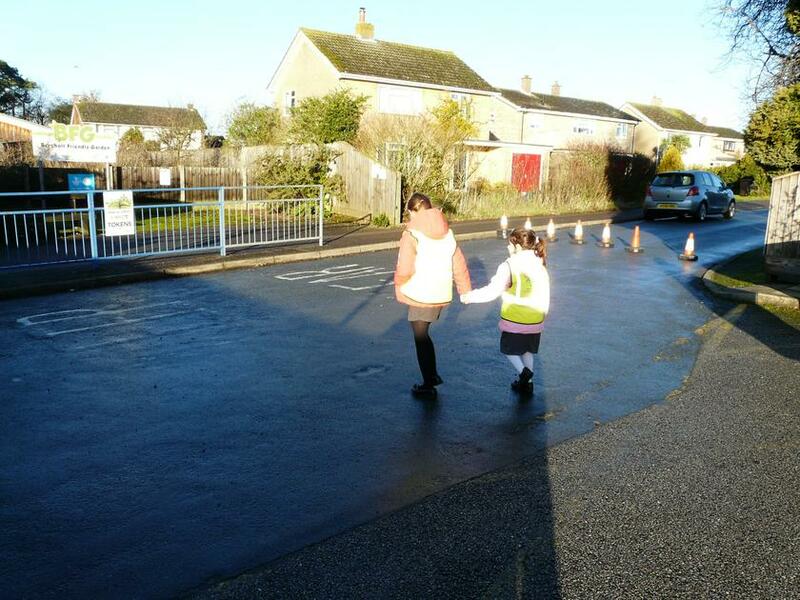 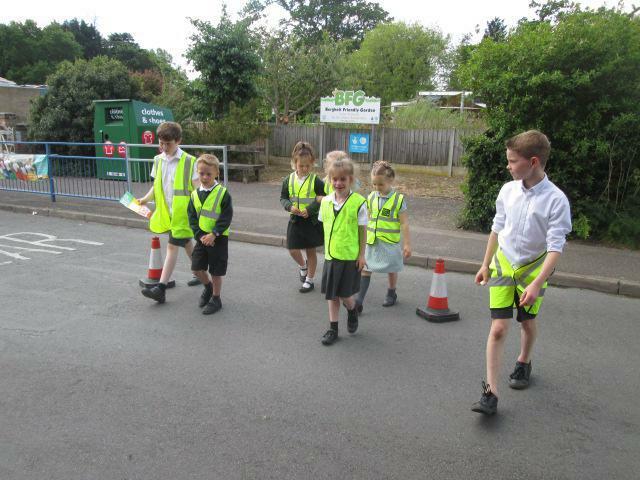 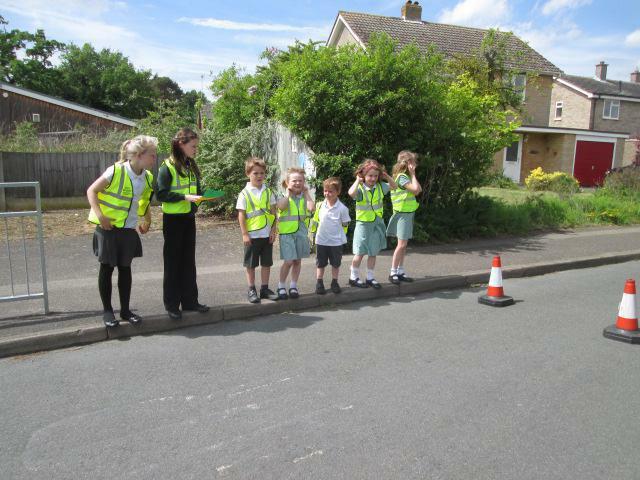 These year 6 children have a responsible role in school to promote road safety for all children. 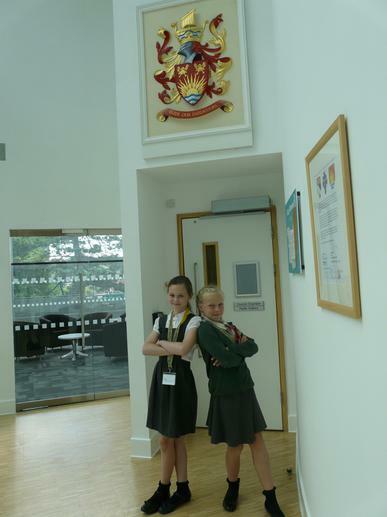 Watch out for competitions and activities in school led by our junior officers. 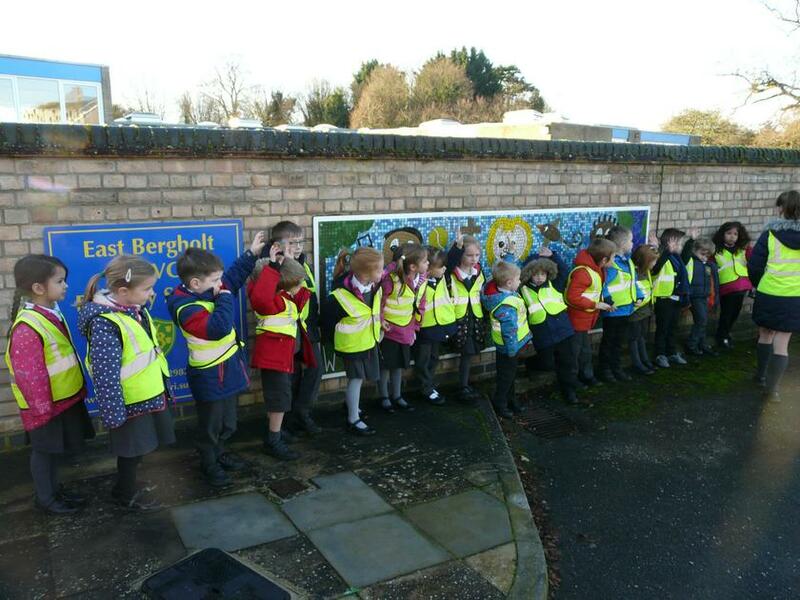 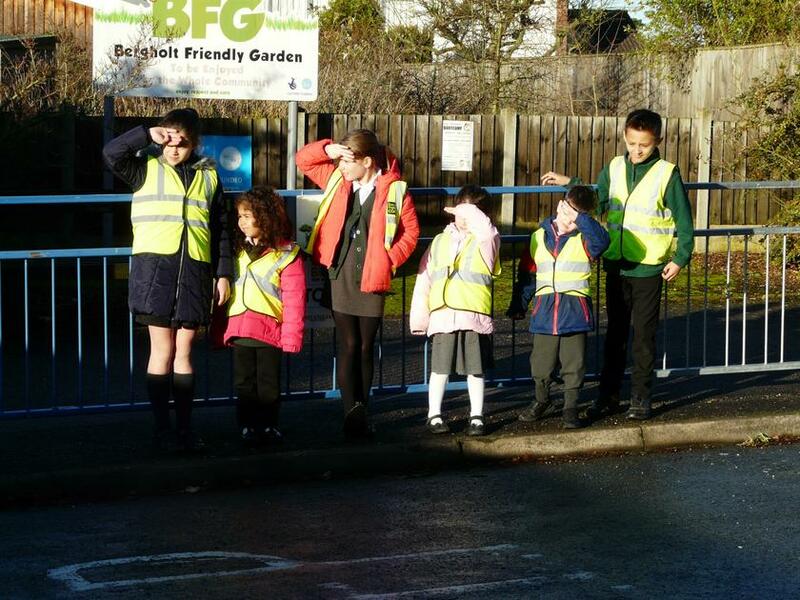 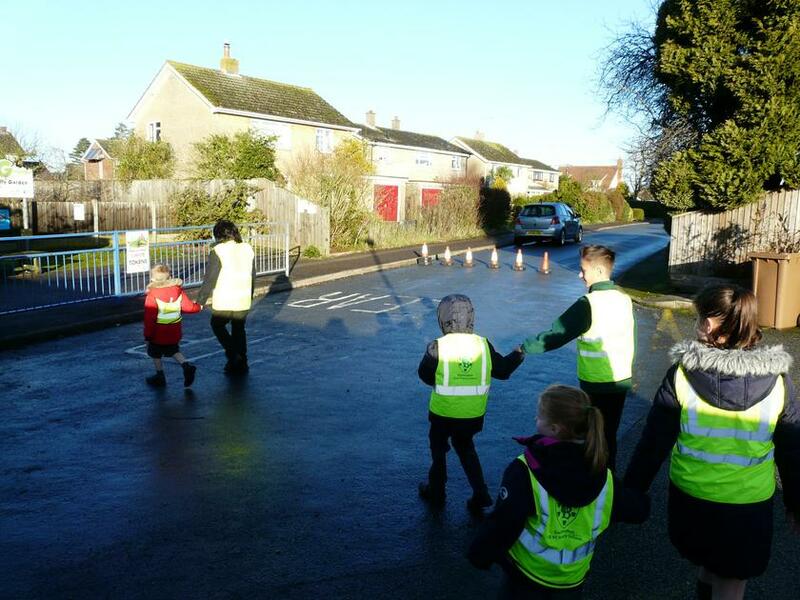 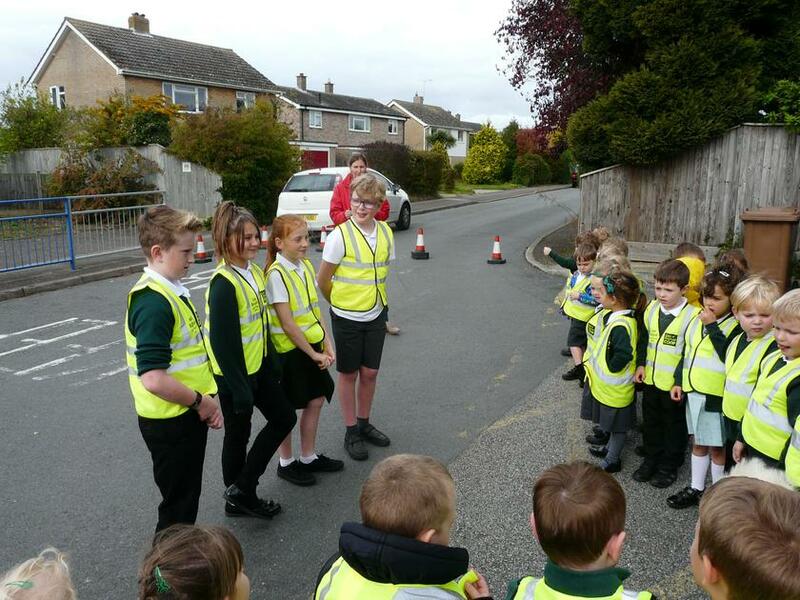 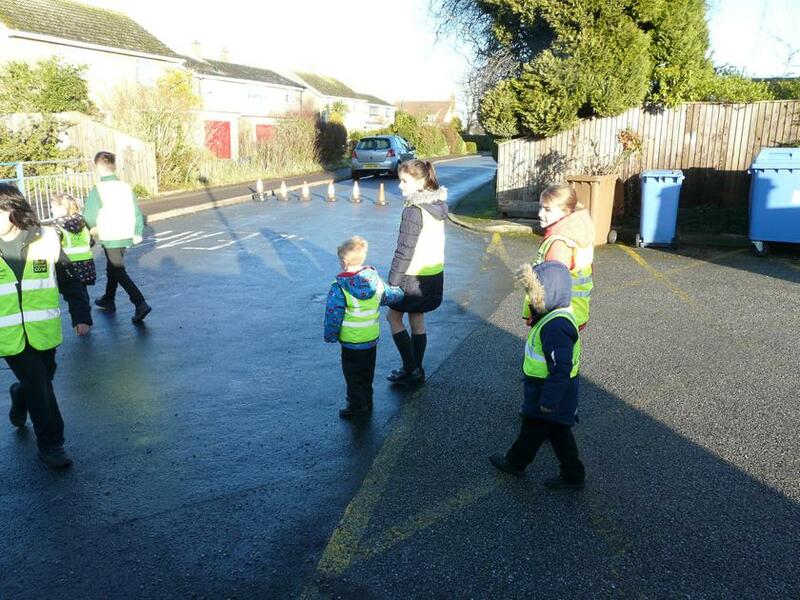 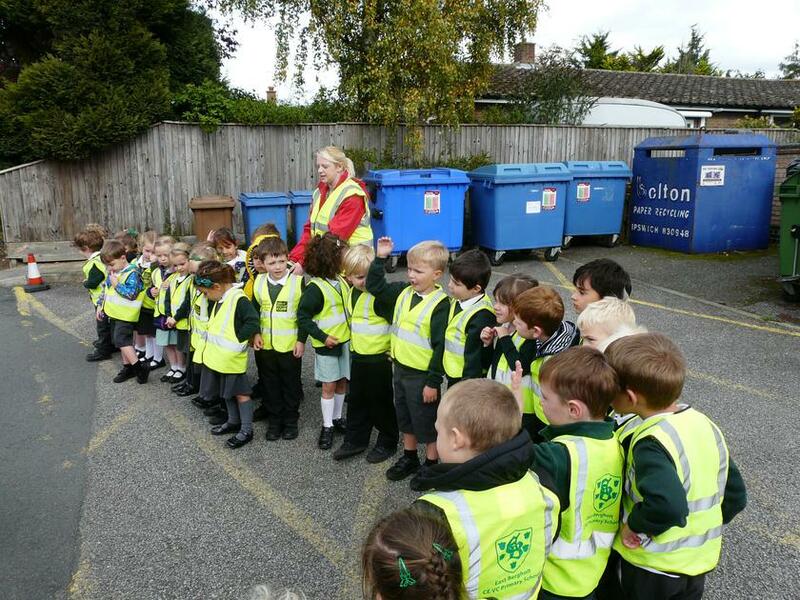 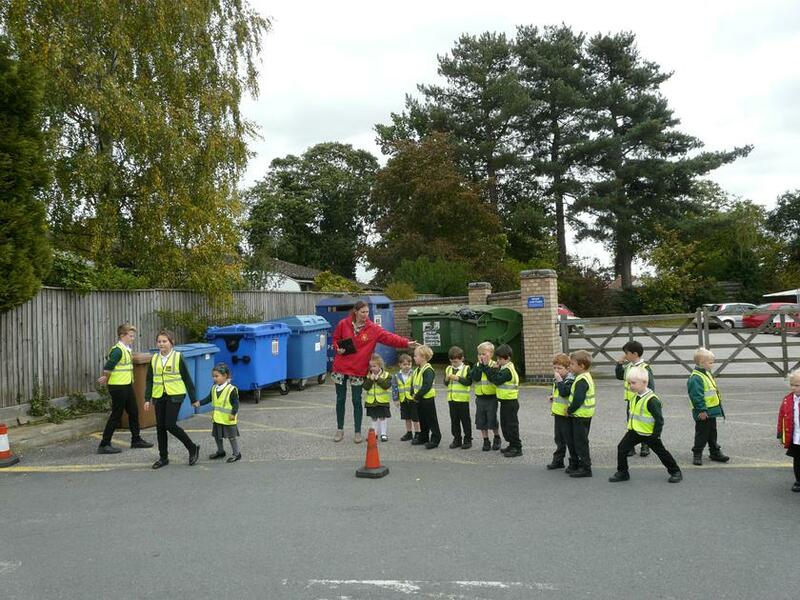 JRSOs organised a gritter lorry to come to school to show children how to stay safe on the road around big vehicles. 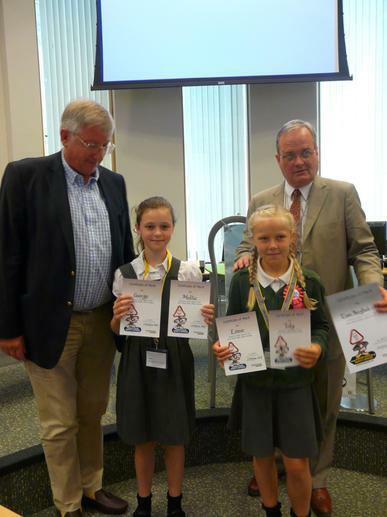 Award Ceremony 2018 - we got a SILVER award! 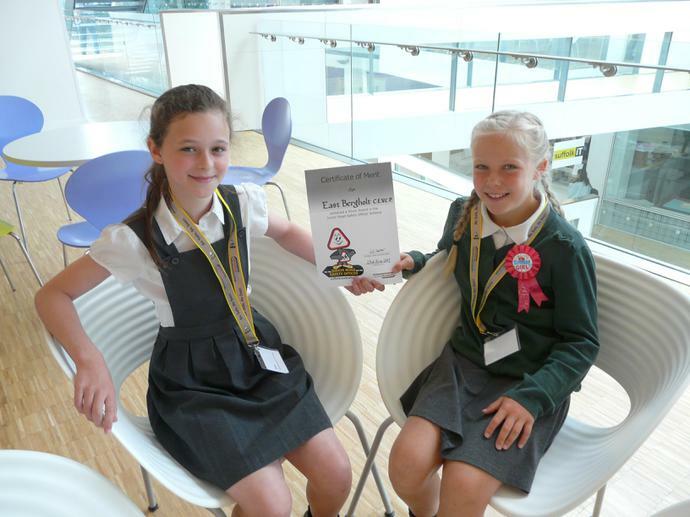 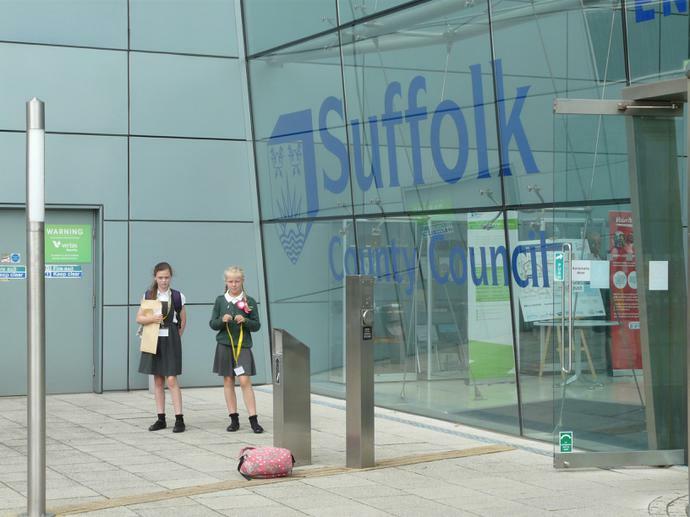 JRSO end of year event at Endeavour House - Silver Award!